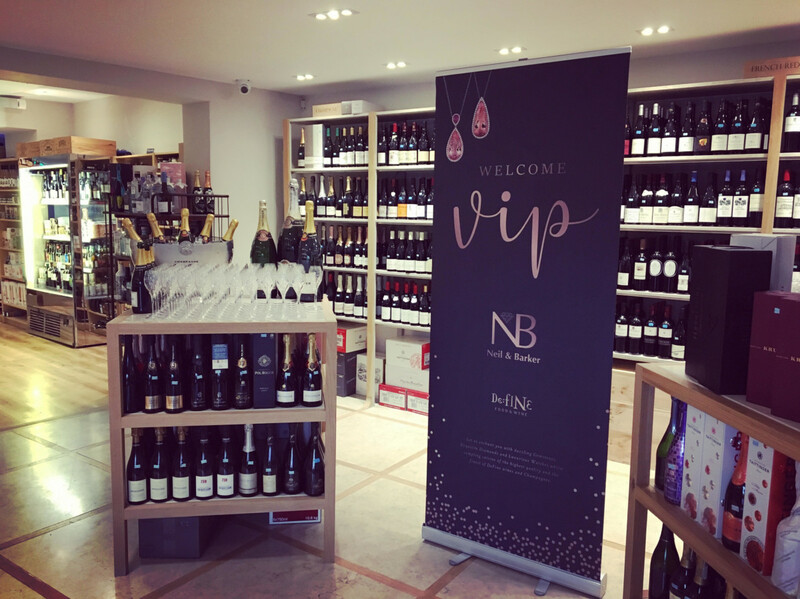 Neil & Barker is well known for its branded stock in Cheshire, so the jeweller decided to promote its fine jewellery offering with a VIP event. 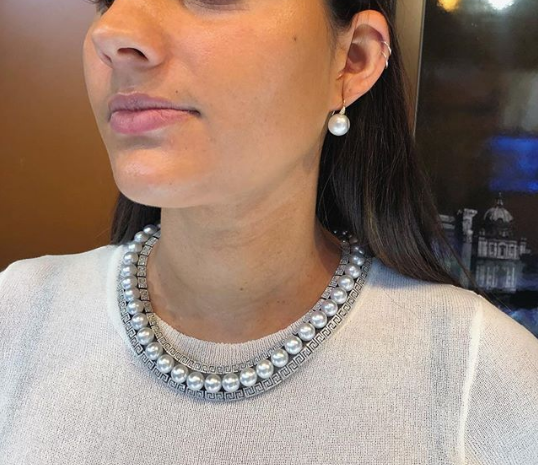 The award-winning independent jeweller held an exclusive party to showcase its finest diamonds, pearl and gemstone pieces, alongside luxury watches. Neil & Barker decided on an exclusive list of suppliers to showcase the store’s finest pieces to its VIP guests. The supplier list included Tivon, Yoko London, Lawrence Blunt and World Shiner, which brought a collection of loose diamonds. 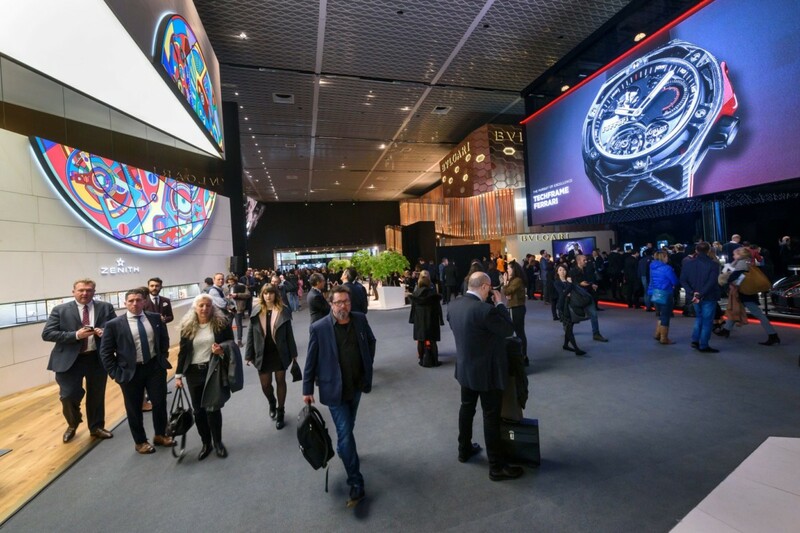 When it came to watches the evening showcased Raymond Weil and Frederique Constant watches, which is a new brand for the store. Neil & Barker chose an exclusive list of suppliers including Lawrence Blunt. Opting for a venue which would complement its jewels, Neil & Barker hosted the evening at Define Food and Wine, an up and coming stylish wine merchant, deli & kitchen and artisan coffee house in Cheshire. The space provided a perfect mixture of modern and rustic, with a huge open glass ceiling that provided a glimpse of the evening moonlight. 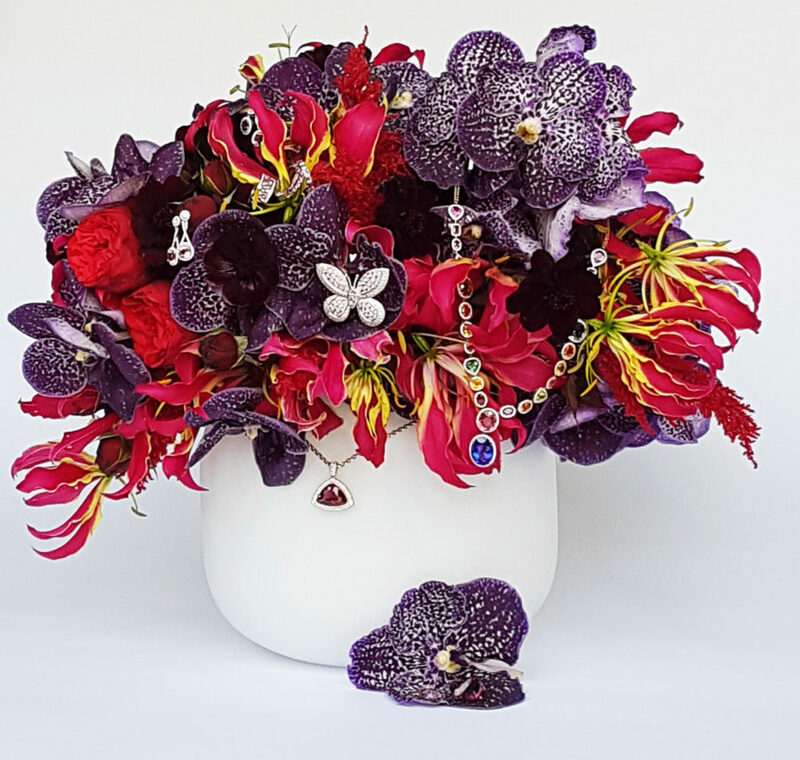 The evening was deemed a great success, with customers enjoyed had an evening of sampling the finest of wines and champagne, cheese and canapes from around the globe and desserts, while playing with diamonds and gemstones. It also provided an opportunity for guests to speak to experts and meet the wider Neil & Baker team. VIP evening deemed a success.